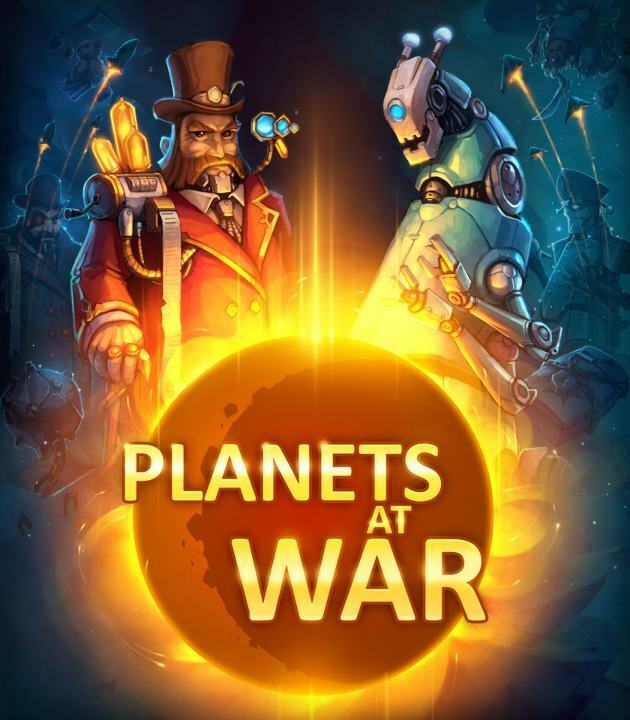 Back in April, TopWare Interactive announced Targem Game’s interplanetary strategy game Planets at War. After being quiet for months the game has finally re-surfaced, now under the title Planets Under Attack. The new trailer shows the basics of gameplay, showing how the expansion of a single planet can become a galactic war with battles covering a solar system. The trailer also shows a glimpse of the multiplayer side and three playable races: humans, robots, and aliens. The game’s battles are huge, colorful, and hectic, which must look amazing using the game’s built-in 3D feature. Planets Under Attack is already available on PC, with no release date yet announced for XBLA.